Dr. Moazzum Bajwa meets with patient José Luis Garcia at the Riverside University Health System Medical Center. MORENO VALLEY, Calif. — It’s easy to dismiss the for-profit medical schools that dot many a Caribbean island as scams, set up to woo unqualified students who rack up huge debts, drop out in staggering numbers, and — if they make it to graduation — end up with an all but worthless degree. That’s been the rap against them for years. But the schools are determined to change that image. Many are quietly churning out doctors who are eager to work in poor, rural, and underserved communities. Their graduates embrace primary care and family practice, in part because they’re often shut out of training slots for more lucrative specialties. And they just might help solve an urgent physician shortage in California and beyond. The deans of two of the Caribbean’s medical schools — Ross University School of Medicine in Dominica and American University of the Caribbean in St. Maarten — are on an aggressive campaign to improve their image. They’ve published a series of editorials and letters with titles like “Why malign overseas medical students?” and hired public relations giant Edelman to make the case that their humble, hard-working, and compassionate students may be precisely the kinds of physicians America needs most. That story is unfolding on the ground in places like Moreno Valley, a city of about 200,000 in California’s Inland Empire, a former agricultural region just east of Los Angeles that grew explosively in the ’80s but has since fallen on harder times. Here, the Riverside University Health System Medical Center rises from a stretch of largely undeveloped land once slated for luxury housing developments. 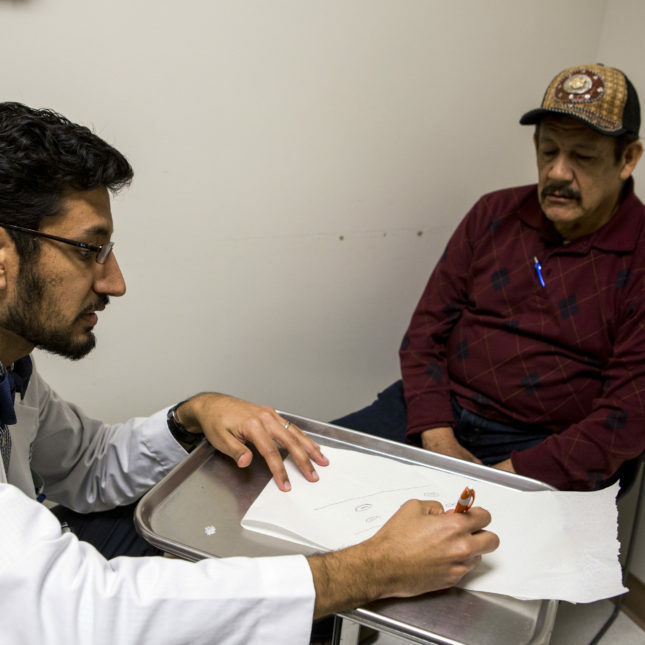 The health system acts as the county’s public safety net for an ethnically diverse, mostly low-income population — including patients like retired carpenter José Luis Garcia. Bajwa checks over a log documenting his patient’s blood sugar levels after meals. On a recent clinic visit, Garcia, 69, came in to follow up on a urinary tract infection and his high blood sugar. He saw Dr. Moazzum Bajwa, 30, a second-year resident and graduate of Ross. In a crisp white coat and bow tie, Bajwa entered the examining room and pulled up a low stool. Sitting eye to eye with Garcia, he spoke in a steady stream of fluent Spanish. The visit lasted nearly an hour. In an attempt to keep his patient off insulin, Bajwa had asked Garcia to improve his diet and track blood sugar levels after meals. “Números fantásticos!,” Bajwa exclaimed, looking at the folded sheet of carefully written numbers Garcia had brought to show him. 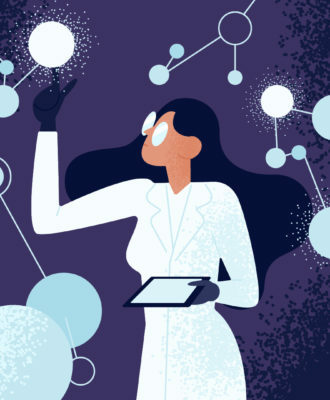 Bajwa, a former middle school science teacher, then spent 10 minutes drawing a careful diagram — complete with neurons, intestinal walls, and red blood cells, or células rojas — to explain to a rapt Garcia exactly why certain foods raised his blood sugar. He then examined Garcia — noting he had a harmless but interesting muscle wall abnormality — and checked his medical records. Was there a colonoscopy report on file? 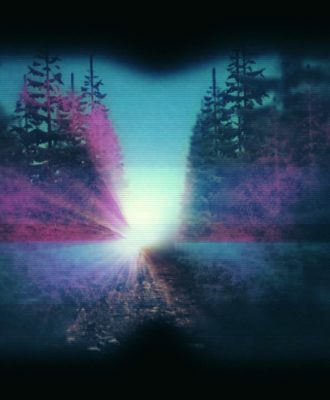 Retinal photos? As the visit was ending, Bajwa asked Garcia about stress. Garcia said his wife had recently had surgery for glioblastoma multiforme, one of the most malignant of brain tumors. “Wow,” Bajwa said quietly as he quickly scanned the medical summary Garcia handed him. “Wow.” He sat down again on his low stool. “Lo siento mucho, señor,” Bajwa said, clearly moved. Then he gave Garcia a hug. Bajwa, an American citizen raised in Michigan and North Carolina, is the grandson of Pakistani Nobel physics laureate Abdus Salam and holds two advanced degrees, one in neuroanatomy and one in public health. But he couldn’t get into an American medical school. So he attended Ross University in Dominica. Bajwa joined the family medicine program after graduating from Ross University School of Medicine in Dominica. “It was the only school that gave me an opportunity,” he said. There are some 70 medical schools throughout the Caribbean, most of them established in recent decades and run by for-profit businesses that cater to Americans. These so-called “second chance” schools accept students with poorer grades and lower MCAT scores, or sometimes no MCAT score at all. Compared to American medical schools, their tuition and dropout rates are higher and their class sizes large: Ross enrolls more than 900 students per year. Graduates can practice medicine in the United States after passing their American medical licensing exams and completing a residency. But the schools have come under fire for generating a stream of students who don’t end up as physicians, but do end up with crushing medical school debt because they flunk out or don’t win residency spots after graduating. Heartbreaking stories abound: One graduate of St. George’s University School of Medicine took a poor-paying job drawing blood to help pay off $400,000 in medical school loans. Another graduate of AUC entered nursing school after failing to get a residency. 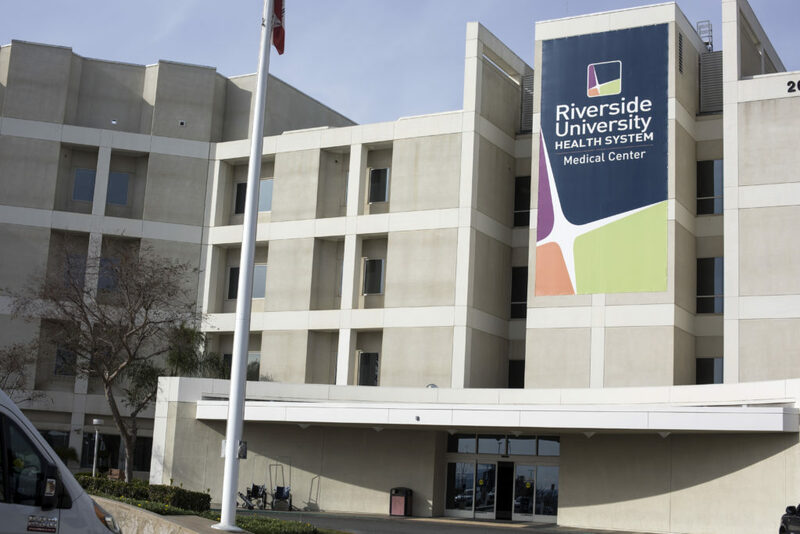 The Riverside University Health System Medical Center in Moreno Valley, Calif.
Illinois Senator Richard Durbin, also concerned, has repeatedly introduced bipartisan legislation to strip the schools of Title IV federal funding for student loans. Three Caribbean medical schools — Ross, AUC and St. George’s — took in $450 million federal funding via student loans in 2012, Durbin said. “These for-profit Caribbean medical schools need to be accountable to their students and to U.S. taxpayers,” he said in a statement. Dean Chumley and Dr. Joseph Flaherty, the dean of Ross, take strong exception to such criticism. They allow that many for-profit medical schools — which have proliferated in the past few decades because they are proven money makers — aren’t doing a good job training and developing students. But they argue that AUC and Ross, two of the oldest Caribbean schools — both owned by for-profit educational juggernaut DeVry Inc. — are creating successful doctors. They say they are also giving a shot to students with humble backgrounds, often minorities, who can’t get near American medical schools that focus so heavily on test scores and grades. Just 54 percent of American medical graduates who trained overseas are matched with a residency program for further training in their first year of eligibility. That’s an abysmal record, compared to the 94 percent of graduates of US schools who get residencies. But Ross and AUC say they have a match rates higher than 86 percent. And they say a vast majority of students pass their step 1 licensing exams on the first try. The schools are also controversial because of their practice of buying their way into hospitals to train students. In 2012, Ross inked a contract — beating out rival St. George’s University School of Medicine of Grenada — to pay $35 million over a decade to the cash strapped Kern Medical Center in Bakersfield in exchange for the lion’s share of the hospital’s roughly 100 rotation spots for third-year medical students. Some critics fear such deals will squeeze American-trained students out of rotations; disputes have flared in New York, where St. George paid $100 million for rotation spots, and in Texas, where lawmakers attempted to entirely ban Caribbean students from training in the state. But Flaherty, Ross’s dean, says the such deals are a win-win. A struggling hospital gets funds. His school, which has no teaching hospital, gets a place to train students. And he gets to show skeptical doctors how good his students really are. And they seize those opportunities where they can find them. While their numbers are up, it’s still harder for international medical grads — known as “IMGs” — to get residency positions. They’ve heard all the jokes about studying anatomy on the beach with Mai Tais in hand. But when it comes to residency positions, they are deadly serious. For there is no practicing medicine without one. “You have to apply very widely. 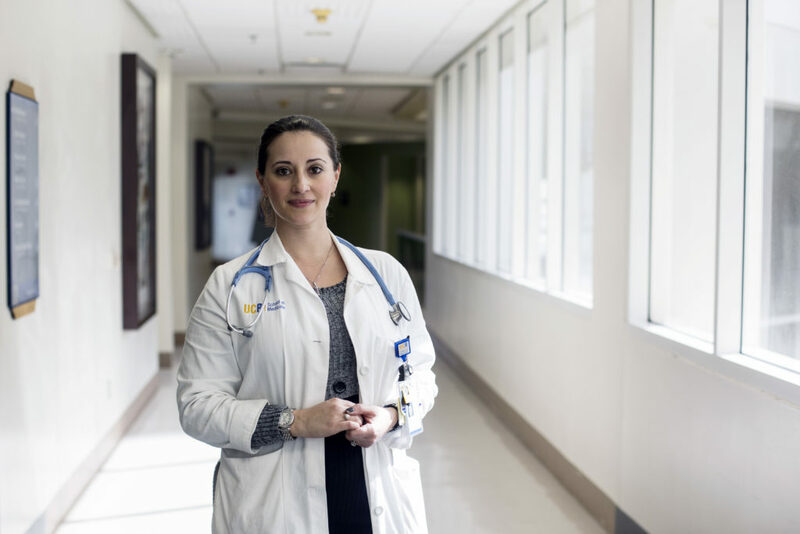 There’s always a stigma that IMGs don’t get as good an education.” said Rina Seerke-Teper, 31, a second-year resident who has wanted to be a doctor since she was six, graduated from the University of California at Berkeley and worked in stem cell research before attending AUC. Dr. Rina Seerke-Teper, a resident at Riverside University Health System. Many Caribbean graduates don’t even apply to residency programs that are filled only with American trained students. Instead, they look for “IMG friendly” programs like the family practice residency here, run in a busy clinic housed within the county hospital. The program is highly competitive — receiving about 800 applications for 12 positions each year — and of the three dozen current residents, 29 studied in a medical school outside the US. Competition for the coveted slots is likely to grow even more as California, which just got one new medical schools and is slated to soon add another, starts spitting out more locally trained grads. More doctors are desperately needed: California will need an estimated 8,000 additional primary care doctors by 2030. The United States as a whole is projected to need some 30,000 additional primary care physicians in coming decades. In her mind, the problem is not a lack of medical students but a lack of residency programs to train them. The governor has proposed cutting $100 million for primary care residency training, and her organization, the California Academy of Family Physicians, is scrambling to get it replaced. Those who do win residency spots say it seems to matter less and less where they went to school as they climb up the medical training ladder. And it seems to matter not at all in clinics where patients are grateful for any medical care they receive. 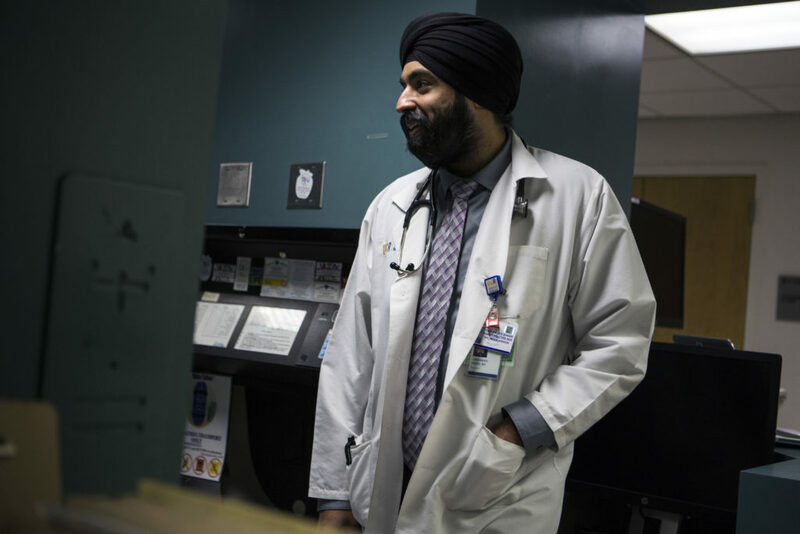 “I have never heard a patient ask where a physician is trained,” said Carly Barruga, a third year medical student at nearby Loma Linda University who said she is getting excellent training in her rotation here from Caribbean-trained doctors like Dr. Tavinder Singh. Singh, 30, is chief resident here and also a graduate of Ross. 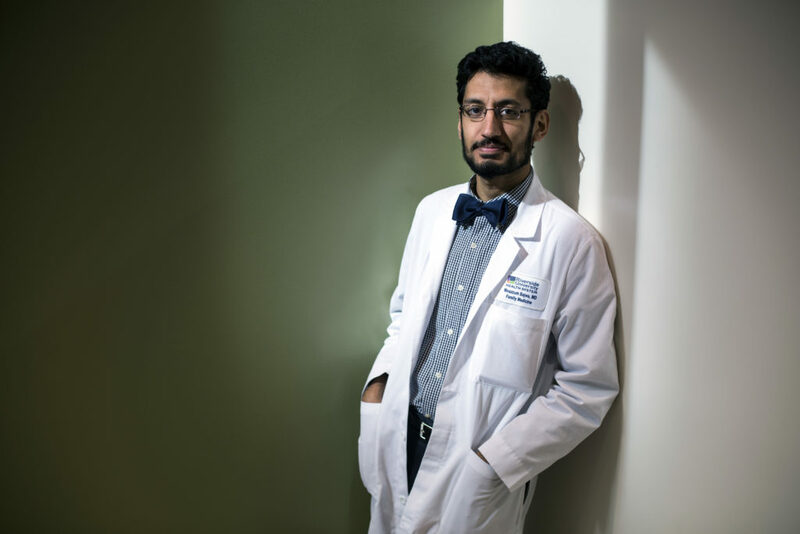 While he traces his interest in medicine to the open heart surgery his grandmother had when he was a boy, Singh didn’t apply to American medical schools because his MCATs weren’t as strong as they should have been. He didn’t want to wait a year to retake them. Dr. Tarvinder Singh speaks with nurses between seeing patients. While Singh was once the one begging for a chance, the tables have turned. In a state hungry for family practice physicians, he’s now fielding numerous job offers. Bajwa’s future is bright as well. For now, though, he’s just happy to be practicing medicine, thrilled to be delivering babies and focusing on preventative care. He loves helping patients like Wendy Ocampo, a 19-year-old with limb girdle muscular dystrophy. 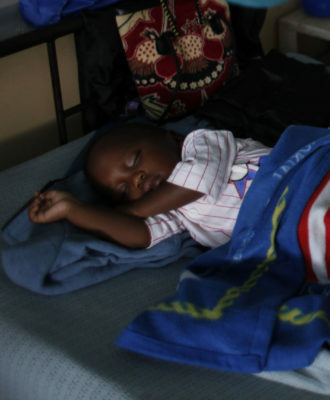 During an appointment this month, Ocampo came in to see Bajwa with respiratory symptoms. It was supposed to be a quick visit, but he ended up spending a half hour with her once he discovered bureaucratic hurdles had left her waiting seven months for the wheelchair she needs for her job and college. (Bajwa credits his clinic staff and nurses for working through lunch and juggling his schedule so he can offer longer visits.) Ocampo also hasn’t been able to get the physical therapy she needs for her ankle. “It burns me up that these things are falling through the cracks,” said Bajwa, after taking a few minutes to compliment Ocampo’s “impressive new shoes” and ask if she was growing out her hair. Correction: A previous version of this story misstated the population for Moreno Valley and the status of a proposed funding cut for residency training. It is your view that is consistent with the academic designers who benefit from training more. This view is inconsistent with actually addressing the shortages. I speak for half of the nation increasing the most rapidly in population, demand, and complexity where workforce is stagnant to shrinking. The focus on more graduates is not a proper focus. The finances are failing and shortages have been the long term result. Only 1965 to 1978 when billions more were pumped in to counties with concentrations of poor and elderly compared to before have we done anything to address their needs. I speak consistently with family physicians serving in shortages who I reference as sources. If you continue to accept the false assumption that more graduates will address deficits of primary care, mental health, rural health, or care where needed – then I cannot help you. 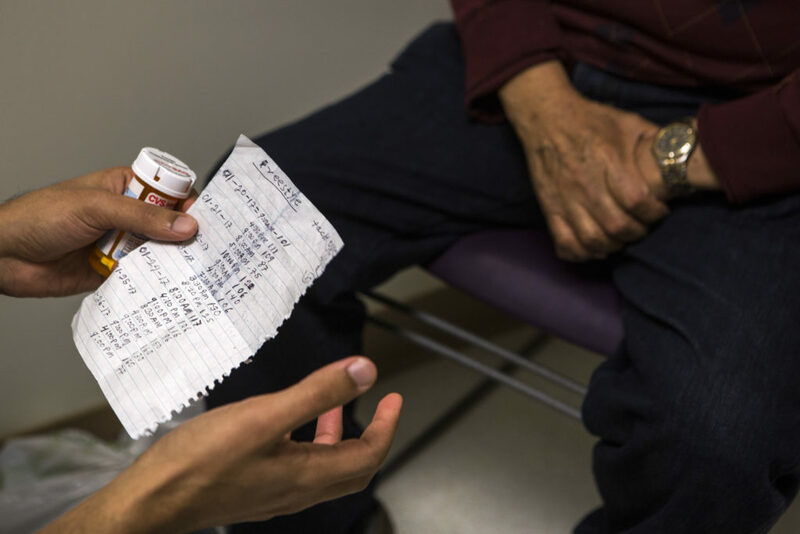 No training or expansion or special pipeline can address deficits entirely shaped by the financial design – and Medicaid is one of the biggest reasons. The shortages are entirely about generalists and general specialists – those who provide 90% of local services in the rural, underserved, and lower workforce concentration counties. The financial design has consistently failed with just 25% of workforce in places with 40% of the population and 45% of the most complex populations, diseases, conditions, and situations. Benefit from my solo rural practice calculations indicating not enough revenue with costs too high – made worse as countless family physicians attest. Benefit from my calculations and data from Medicare 2011 where 25% of primary care workforce is paid 15% less for practicing in 2621 counties lowest in health care workforce. This is also due to payments too low and costs of delivery too high to go with even higher costs for turnover, digitalization, regulation, and innovation. Yes, the financial design is worst and therefore workforce concentrations are lowest. Or you can look at the data indicating concentrations of poor, elderly, oldest of the elderly, disabled, veterans, Medicare, Medicaid, and Veterans in these counties along with concentrations of high deductible plans. They have the worst public and private plans or plans that do not even support local workforce. What they did not have is higher levels of uninsured as 2010 indicated 40.2% of the population in these counties with 40.6% of the uninsured. They had as much insurance as others. Their problem has been the worst insurance plans concentrated in these settings. This has been made worse. Join the crowd that will have even fewer job choices if you wish. Massive expansions of NP and Caribbean graduates at 12 to 14 times the annual population growth have not fixed shortages, along with 6 to 10 times expansions of DO, PA, and US MD. So learn from the failures of massive expansions since the 1990s (or since 2000 for US MD). The glut of workforce exists because of massive expansions. The shortages exist because of discriminatory payment designs. I’m not sure why people are saying you shouldn’t be a physician as there is a massive demand for primary care physicians. By 2030 there is estimated to be a shortage of 90,000 doctors in the unites states due to the baby boomers all retiring. With that said if you are thinking of going to a Caribbean medical school go to one that is going to give you the best chance to match and the lowest chance of failing out and that is St. George’s university. I am a term 1 student that started in January and I do not regret my decision one bit! They are better than advertised and all my concerns are out to rest. I shadowed two anesthesiologists that both came from sgu and they are amazing! I’d rather go to a school that takes the time to get to know me vs only how smart I am on paper. You should reconsider a career as a physician, or as a nurse practitioner, or as a physician assistant. The reasons are many and are quite simple. Throughout the 1980s and 1990s, the annual graduates of these sources were relatively stable. Since the 1990s, the situation has changed. The major driver of health care demand is population growth. The annual US population growth has slowed to 0.6%. The sources are expanding annual graduates at 6 to 14 times the annual population growth rate. There is already a glut of workforce with worse to come. NP graduates have passed 33,000 a year and are still increasing at 2000 a year for 14 times the annual population growth rate. PA is at 8000 – 9000 and has an 8 – 10 times expansion. DO is a similar 8 – 10 times expansion. Caribbean has also participated in this madness. US MD since 2002 has had a 7 times expansion – up 30% and still increasing. Overall international graduate contributions have remained in the 20 – 25% range and this will likely continue. 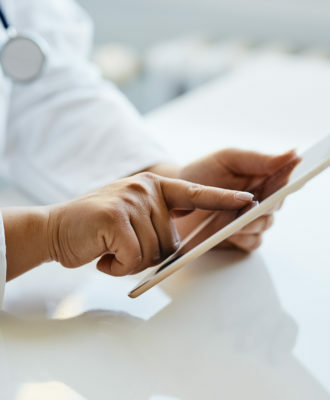 New sources still arise promising to help rural settings such as assistant physicians in Missouri to help out rural locations – but the results have not indicated such contributions. Pharmacy also is hoping for a role. Complicating the problem of a massive workforce glut, is fewer and more powerful employers with fewer and fewer in the workforce who are independent. You should not expect improvements in these situations. Indeed, there is no indication of any change in direction in any of the expansions, or larger size of employers, or marginalization of health employees. Many schools and programs and disciplines claim that expansions contribute to success in workforce where needed – primary care, rural, underserved. Note that this may help them to more tuition dollars, while not helping to resolve deficits. All sources are declining in the proportions in primary care positions – partly due to expansion but mostly due to limited dollars to support the team members to deliver the care in these deficit areas. PA and DO have documented essentially no increase in primary care result due to expansion. DO now can access more different types of residencies with declines in primary care result. US MD has had a decline in primary care contribution as so few remain, even after primary care training. The dollars are limited. They are also limited overall for all graduates with more limitations to come. As long as the training sources are in charge of the information and shape policy, they will continue to find ways to promote more graduates and more tuition dollars. The student debts are bad enough with a job. Without a job or with a marginalized job, catastrophe. I have worked with many IMG’s and they cover the spectrum in in ability just as American Dr. do. Additionally I think it’s more the residency that determines how good of a doctor you would be versus the medical school you went to. If these Doctors do get placed in the US, they are probably better physicians than the ones those expensive, American Medical Schools are turning out. What people should be really scared about it the secrecy around adverse events and medical mishaps, by American Doctors. 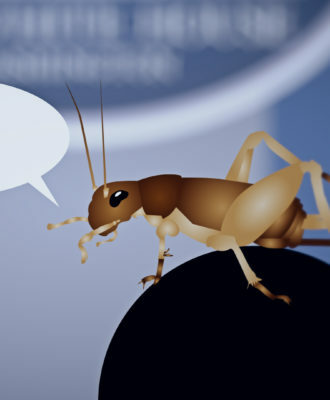 The US is so far behind the rest of the world in nearly everything, but deceptive marketing. If there was any real attempt to protect our health, these schools would have been rated. In post Fact America, American die all fo the time from lack of access to a physician, and many Medicaid plans don’t even have physicians anymore. The media is Gas Lighting us all. Residency admission committees have 25 or more applicants for every one PGY1 slot. Obviously there must be a screening process. For better or worse the USMLE 1 score is one of the first determinants. Caribbean med students should be aware of this hurdle from day 1 of med school. In fact if the student is not a good test taker, a Caribbean med school may not be a good choice for that individual. I do not say this is right, it is just a fact of life. I am an IMG/foreign medical graduate from Ross University who has tried extremely hard to get into residency. Applied to over 300 qualified programs without any luck. I believe i have the capabilities as any other unlicensed doctor to practice medicine. Any help would be greatly appreciated. My cousin was in the same boat. She graduated from AUC 3 years ago. Failed to get residency and just recently gave up. She’s enrolled in Physiotherapy in Sept 2018 in Ohio. I am planning to join in Ross/AUC/SGU in Jan 2019. Please could you suggest to join in Caribbean schools in terms of getting residency. Hi, I’m planning on applying to an IMG in 2020… but I’m scared due to the lack of residency opportunities. Any chance someone can clarify my doubts. These schools give chances to students who can’t get into us med. 50,000 students applied to us med and only 22,000 were accepted. You have a lot of very capable students getting shut out. I did my research and it’s a no brainer sgu gives you the best chance to match. They take in a ton of students I think like 1400 a year. However they only lose roughly 8% total and have a 94% March rate after year 1 and 97% after year 2. I think the biggest reason why I’m leaning towards sgu is the support and small class size. 75% of your classes will be 6-8 students the other 25% are 500 student lectures.